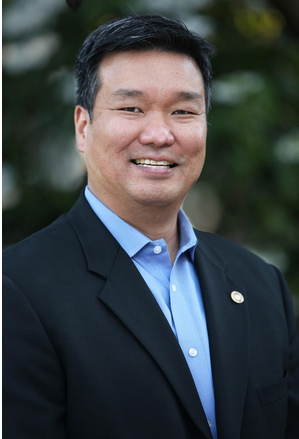 We were fortunate to have one of our favorite past district governors, Glenn Fong, at our Club talking about the Foundation and the many ways to give to it. Glenn gave a slide show with intermittent videos to emphasize certain topics of interest. I have simply outlined what I thought were the highlights here. 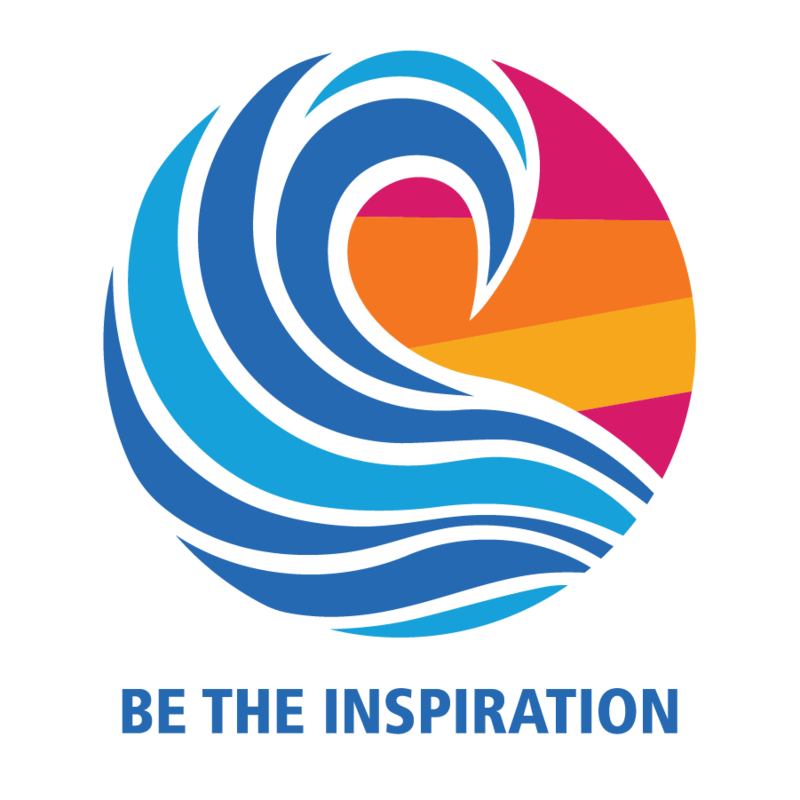 The Rotary Foundation is the most financially sound, powerful, service organization in the world. It is funded by volunteers; it has a 4-star rating which is the highest rating of it’s kind. 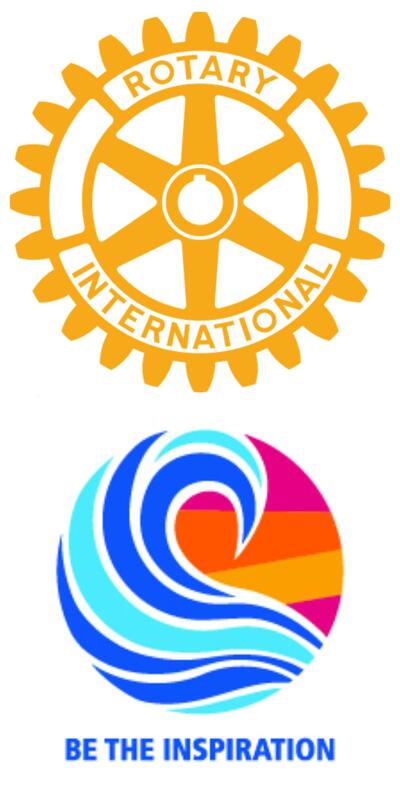 Rotary scores 97.51 out of 100 by prominent charity rating organizations. We should be very proud of it and the good it does in the world, including our (Carmichael and Tororo’s) recent Uganda water project (over $200,000)! A basic level of giving is becoming a Paul Harris Fellow and donating $1000. You can join the Paul Harris Society by pledging $1000 per year. You can also become a Benefactor by agreeing to leave $1000 in your estate plan. There is also the bequest category agreeing to leave $10,000 in your estate to the Foundation. You can become a Major Donor by giving $10,000 cash and then ultimately, one can join the Arch Klumph society by donating $250,000. One overlooked aspect by many clubs is the accumulation of Foundation recognition points over the years which can be used to give Paul Harris Fellows to individuals. Glenn then talked about the different funds in the R.I. Foundation, the Annual fund, Restricted, and Permanent Fund. One important fact is that monies given come back to the District in 3 years. Next year, Vicky’s year 20% more will come back – allowing the District to do more things for their charities. You can give to the endowment fund in which the interest will go to projects, or planned gifts – giving securities, real estate, rent from real estate, etc to R.I.
You can give directly by going to “my Rotary” online or give to the Foundation Chair of your Club. You can go to Rotary Direct and put on credit card or make regular monthly donation. Glenn ended his talk with a movie about “Doing Good in the World”.